Our Style range has proven to be an extremely popular and genuine alternative to other leading brands at very competitive prices. This stylish range has been developed to offer you total confidence in a product range that has been manufactured to the very highest standards of quality. 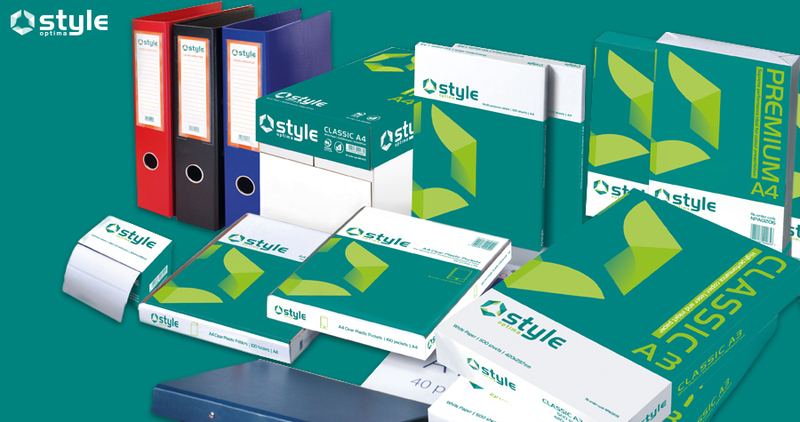 The range has over 200 lines and combines everyday essentials from paper to printer supplies and office furniture. So if you want a product that you have confidence with, you can rely on Style. A respected ten year old brand. Unique private label, means we can offer you unique prices! We take great pride in our own label, so you know the quality will be excellent.